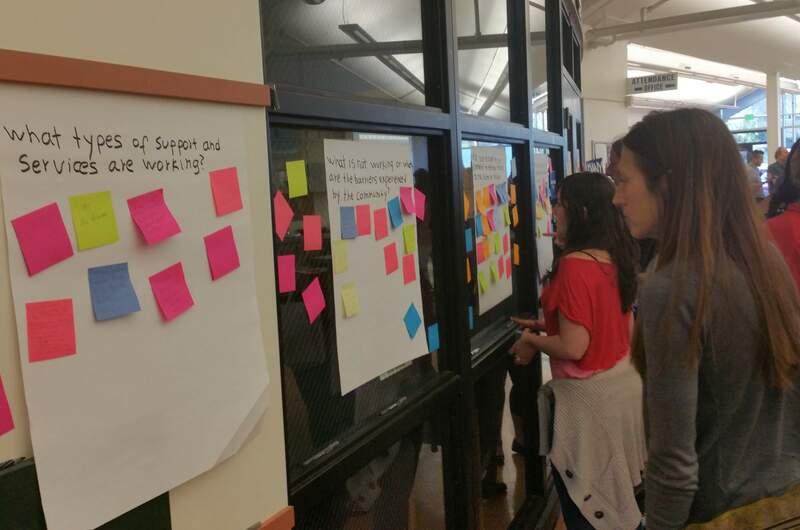 Students at Miller Middle School take part in a suicide prevention summit hosted by San Juan Basin Public Health last year. Mental Health Colorado has released an online mental health toolkit for school districts across Colorado to use to help students. A new toolkit to be officially released Monday will help Colorado educators, parents and district administrators infuse mental health support into classrooms and schools. “The mental health piece of that is huge ... This is so right in line with what we’re trying to accomplish on that,” he said. “Kids are in school so many hours a day that’s it’s very effective to do this when they’re (there), to get them the help they need,” she said.